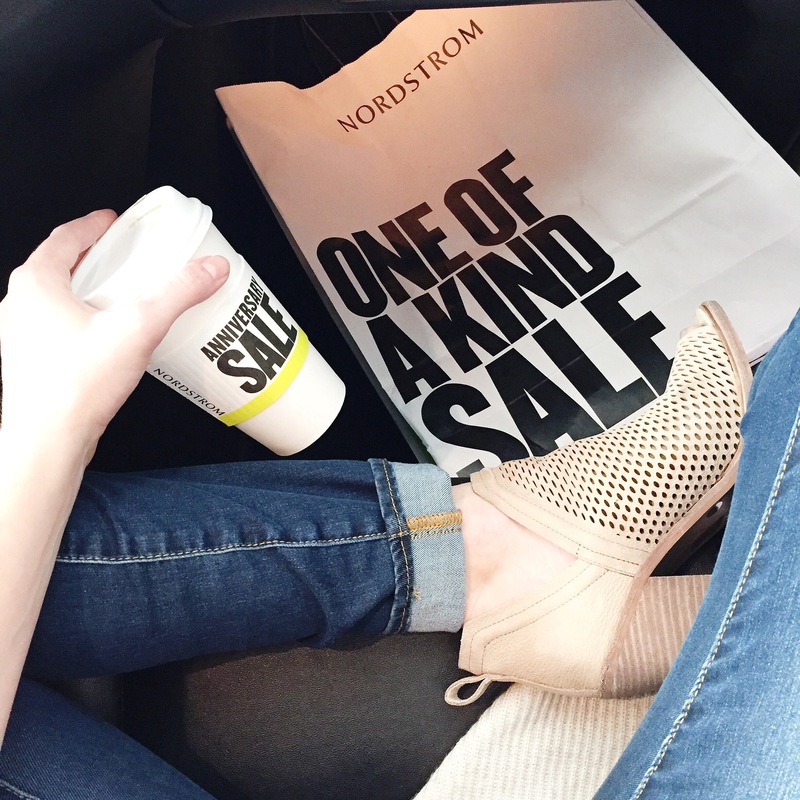 I have been shopping the Nordstrom Anniversary Sale (NSale) for the last 2 years when the store first opened in Calgary. But, I’ve always been a huge Nordstrom fan…dating back to my childhood days when we would go on major shopping sprees as a family to the states. The Nordstrom Anniversary Sale is by far one of the BEST sales out there! The great thing about this sale is that brand new items for the upcoming season are heavily marked down. It’s a great opportunity to shop the fall trends and grab that must-have item at a discounted rate. Once the sale is over items are restocked and the prices increase. The key to this sale is to know what’s coming out in advance and act fast before sizes are gone. As a stay-at-home mum, my dress code and needs have greatly changed from my corporate days downtown ;). These days I’m all about practicality (basics + neutrals). Here are some of my favourites from the sale this year! Prices go back up Monday, August 7th so..hurry! If the must-have item you want is sold out in your size, my suggestion would be to buy it in a different size, hold onto it with tags on, and in the coming weeks once they restock the fall items (back at regular price) bring it in and do a straight exchange! Of course there is always a chance it might not be restocked but I’d say it’s highly unlikely. If so, you can always do a full return at that point and get your money back. It’s worth it to try and get the discounted price! Watch-out…prices do vary between online and in-store! E.g. Zella leggings in-store are $38.90 and online $46.87. If it’s sold out online you can always check your local Nordstrom. E.g. The Rebecca Minkoff bag I’ve selected above is sold out online but available in the Calgary store. Grab some girl friends and go shop!! 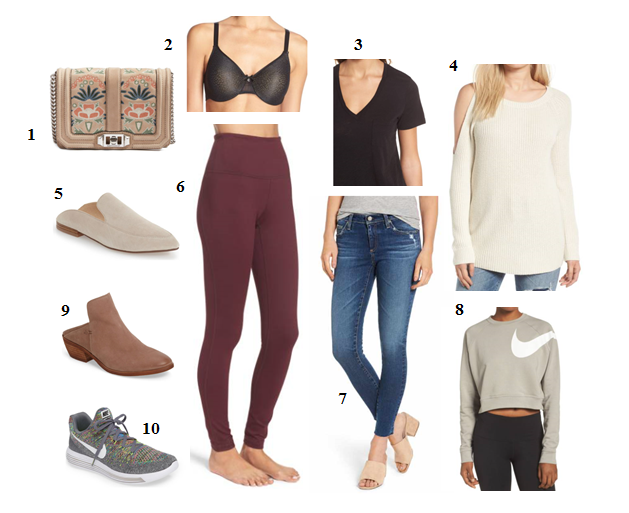 Previous Stampede Attire – Favourite Picks!